Cheryl Milne was called to the Ontario Bar in 1987 and completed an MSW at the University of Toronto in 1991. Prior to arriving at the Asper Centre for Constitutional Rights, Ms Milne was a legal advocate for children with the legal clinic Justice for Children and Youth. There she led the clinic’s Charter litigation including the challenge to the corporal punishment defence in the Criminal Code (Canadian Foundation for Children, Youth and the Law v. Canada (2004)), the striking down of the reverse onus sections of the Youth Criminal Justice Act for adult sentencing (R. v. D.B. (2008)), and an intervention involving the right of a capable adolescent to consent to her own medical treatment (A. C. v. Manitoba Child and Family Services (2009)]. She has represented the Asper Centre in R. v. Conway the Polygamy Reference case and most recently in appeals pertaining to jury vetting and jury representation. 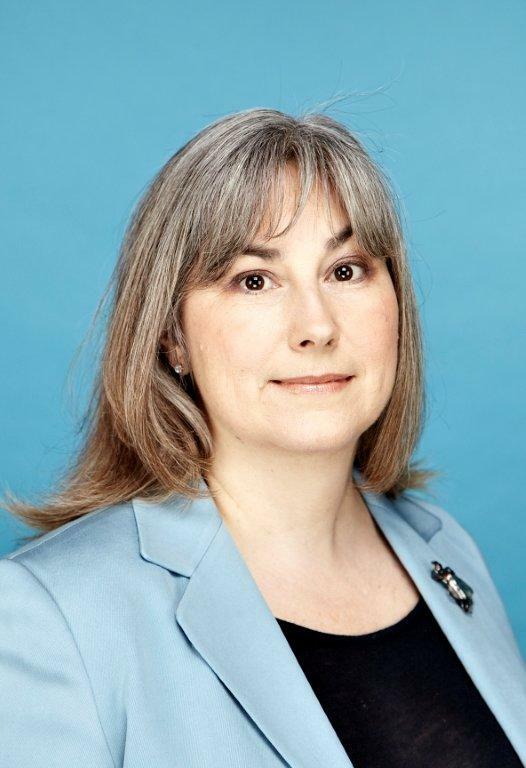 She is a Past Chair of the Ontario Bar Association’s Constitutional, Civil Liberties and Human Rights section and teaches a clinical course in constitutional advocacy at the University of Toronto, Faculty of Law. Ms. Milne is also the director of the combined JD and MSW program at the Faculty of Law at the University of Toronto, and is currently the Chair of Justice for Children and Youth and the CBA Children’s Law Committee; she is the past chair and current board member of the Canadian Coalition for the Rights of Children.